The University of Missouri Board of Curators have rejected Dr. Melissa Click's appeal of her termination. Click's firing was announced on February 25th along with the release of an investigation into her actions during protests at the university last November. 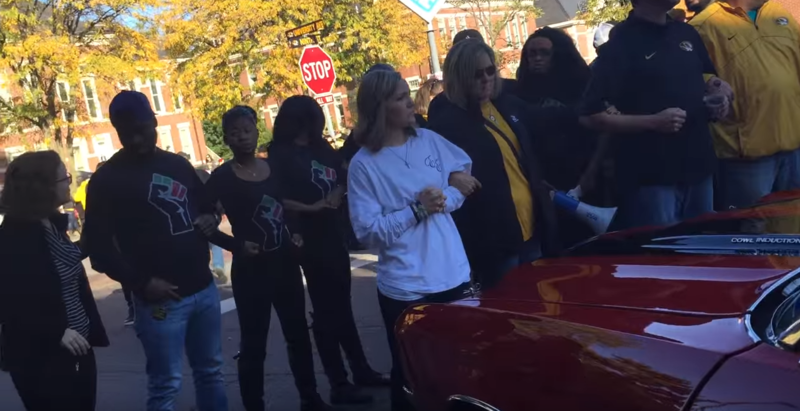 A student videographer filmed her calling for “some muscle” to remove press and observers from the scene of a protest following the resignation of former University of Missouri System President Timothy Wolfe. The UM Board of Curators released Dr. Click's formal appeal Tuesday, as well as the Board's formal response to Click. 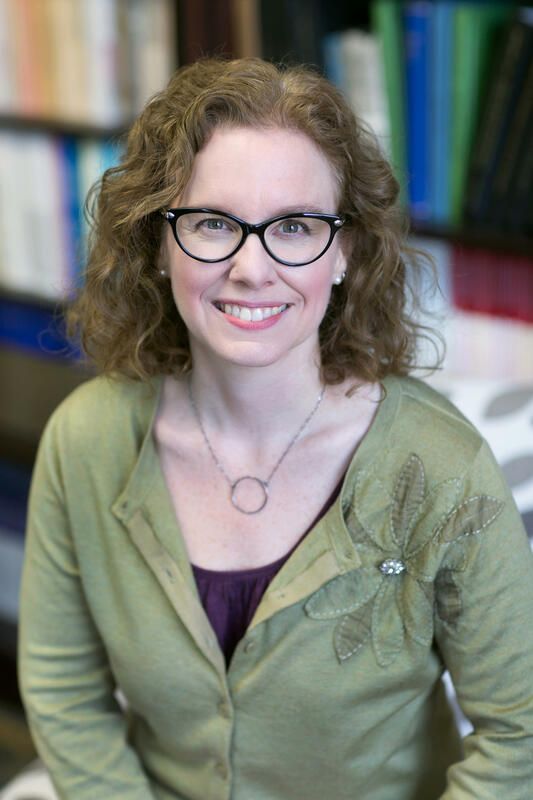 Yesterday during executive session, the Board of Curators voted unanimously to reject the appeal filed by MU assistant professor Dr. Melissa Click, upholding the termination of her employment approved by the board on February 24. In the board’s view, her appeal brought no new relevant information to the curators. This action by the board completes the discipline and appeals process for Dr. Click. Dr. Click was treated fairly throughout this matter, including meeting with investigators multiple times to share information as well as her opinion; providing investigators with a list of favorable witnesses, with every attempt made by investigators to meet with those suggested by Dr. Click; ample opportunity, along with her legal counsel, to review and provide comments to the investigator’s report, which included all documents, videos and witness statements in the report, before the final report was even reviewed by the board; and finally, Dr. Click’s opportunity to appeal the decision of the board. We consider this matter now closed and are moving forward as a university and as a community. "I am not surprised, but am certainly dissatisfied with the University of Missouri Board of Curators’ denial of my appeal and termination of my employment. I will continue to fight the Board of Curators’ decision. Supported by the American Association of University Professors, the UM System Intercampus Faculty Council, and MU’s Faculty Council, I believe the Curators’ actions violate university policy and set a dangerous precedent. I maintain the belief that my actions should be fairly reviewed within the context of the volatile situations I encountered on October 10, 2015 and November 9, 2015, and within the context of 12 years of outstanding service to MU. 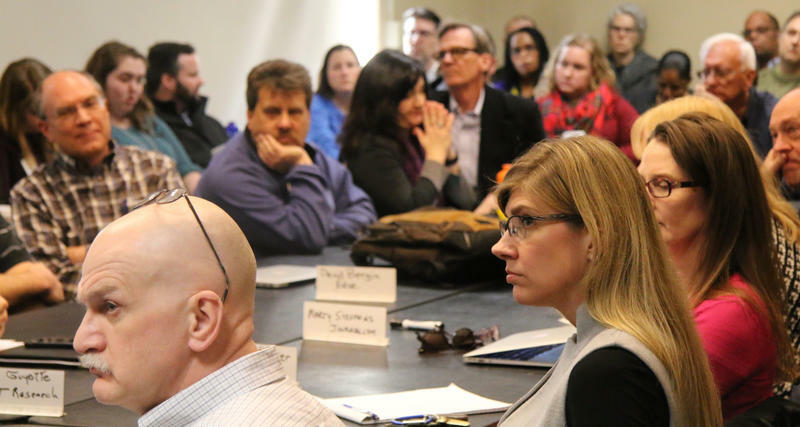 Although the Curators’ decision appears to be designed to discourage future activism, I hope the MU community will continue to advocate for fair treatment of all students, staff, and faculty."